A company that entered into an agreement to open hundreds of Tim Hortons restaurants in Minnesota filed a lawsuit against the chain and its parent company today alleging they misled and overcharged the franchisee. A company that entered into an agreement to open hundreds of Tim Hortons restaurants in Minnesota filed a lawsuit against the chain and its parent company today alleging they misled and over-charged the franchisee. 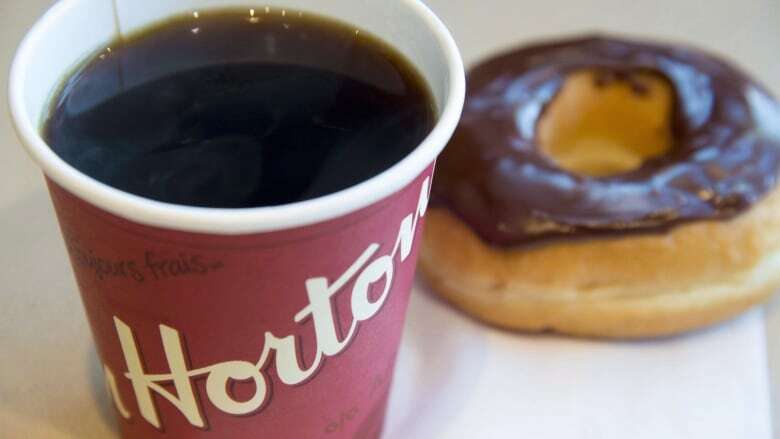 Tim-Minn Inc., says it entered into an agreement with Tim Hortons USA Inc., and Restaurant Brands International to develop more than 280 of the coffee-and-doughnut chain stores in the state where there were previously none. Tim-Minn claims in a document filed in the U.S. district court for the district of Minnesota that it invested millions of dollars into the venture and can no longer operate due to the actions of Tim Hortons and RBI. The plaintiff alleges the chain gave false and misleading financial representations, did not adequately support the planned growth and over-charged for mandatory purchases of inventory, equipment and supplies. None of the claims have been proven in court and RBI did not immediately respond to a request for comment. Tim-Minn is seeking a trial by jury and asking for monetary damages, legal fees and any other relief the court wants to grant in this matter.